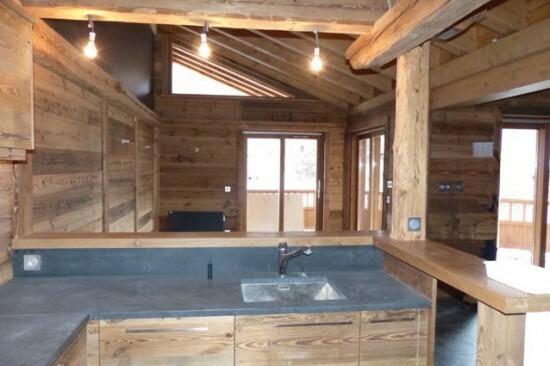 Chalet Bozzetto is a brand new chalet ready for the 2013/14 ski season. 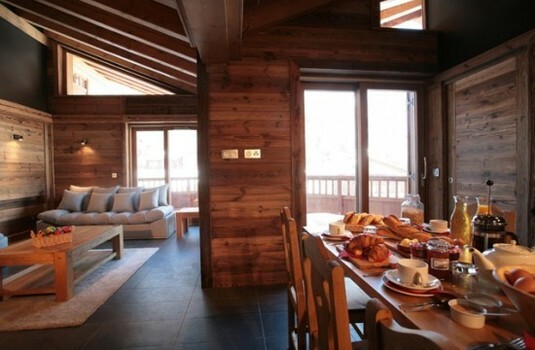 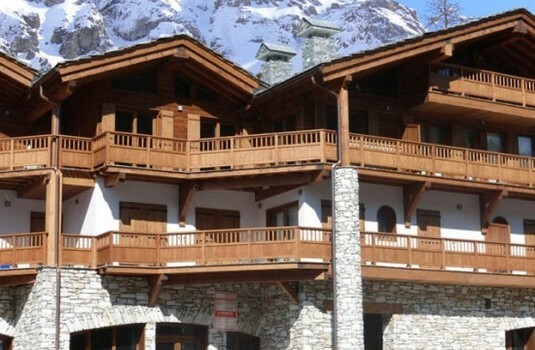 It is a very well designed and decorated chalet with 3 bedrooms and 2 bathrooms able to sleep up to 6 people. The chalet also offers a very spacious and comfortable sitting and dining area and wrap around balconies for you to enjoy throughout your stay. 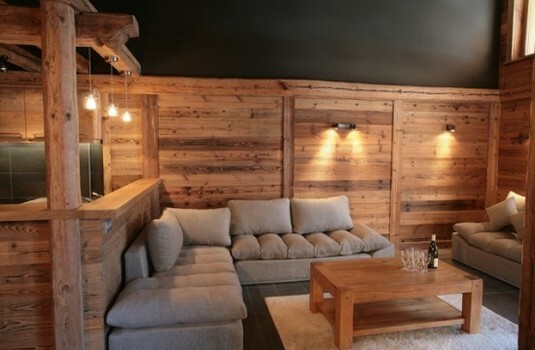 The three bedrooms are cosy and wonderfully finished. 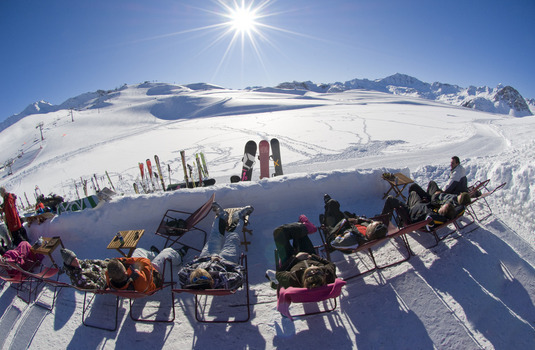 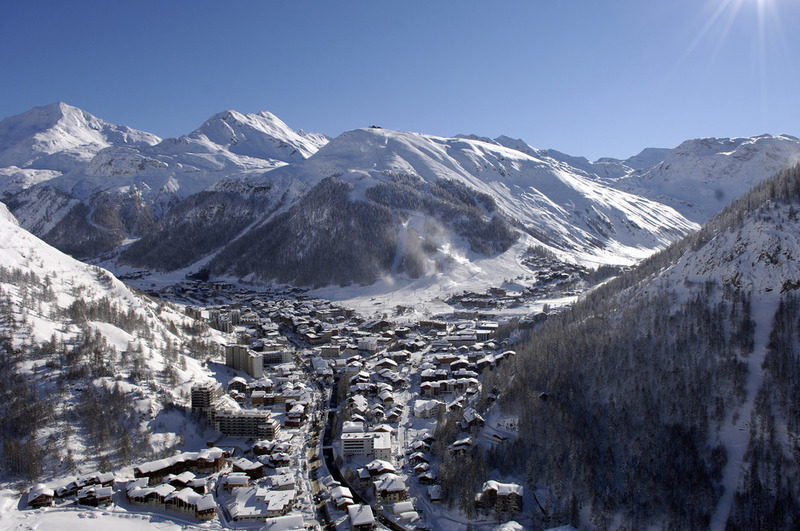 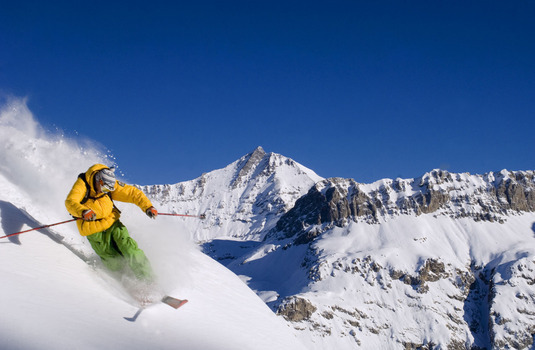 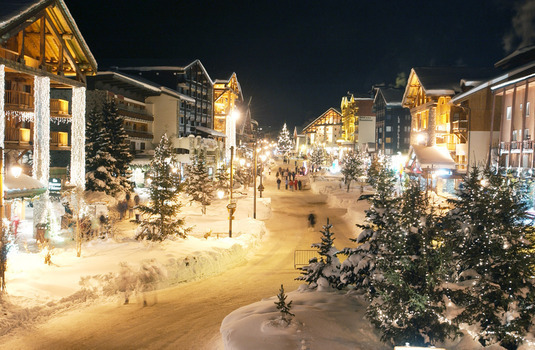 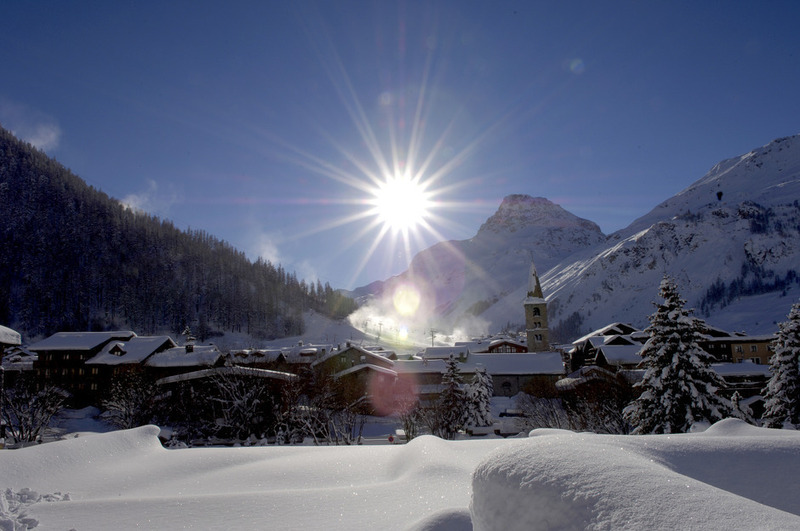 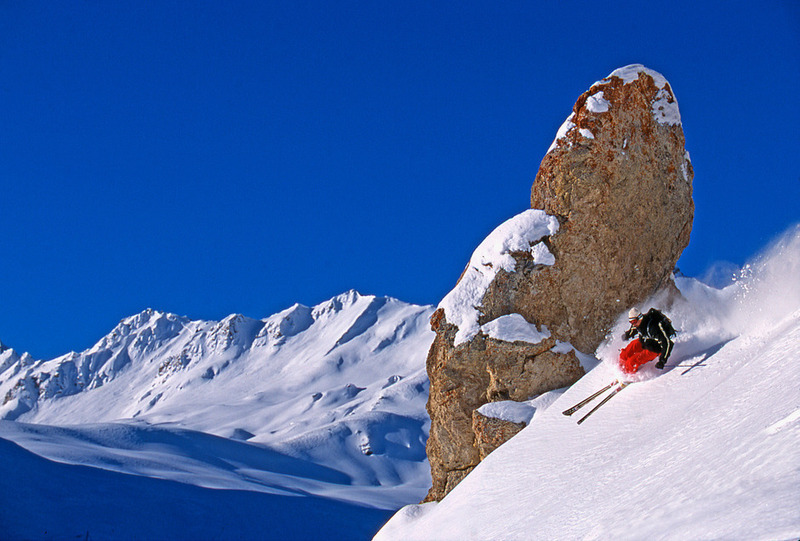 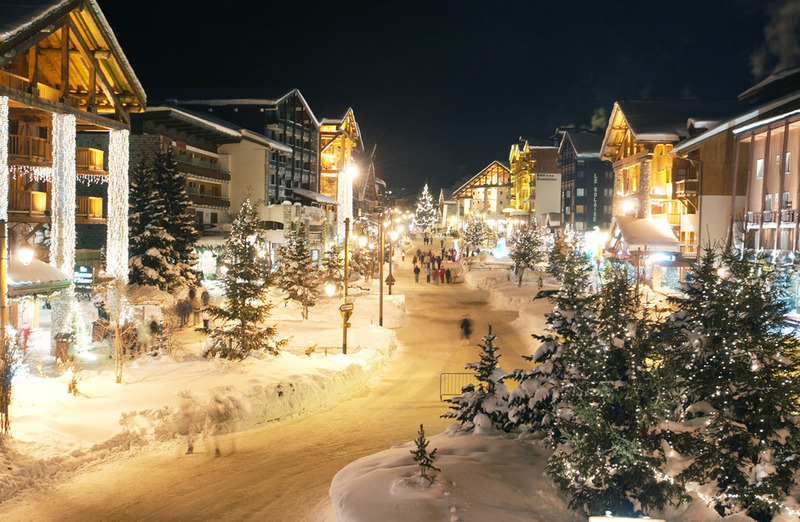 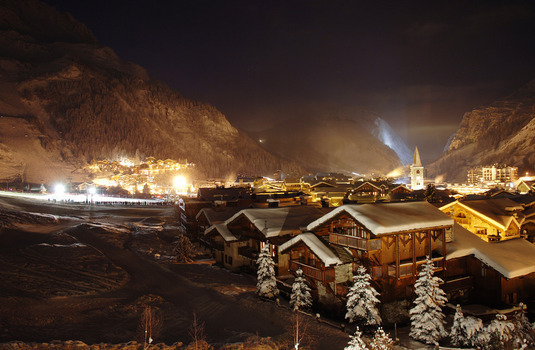 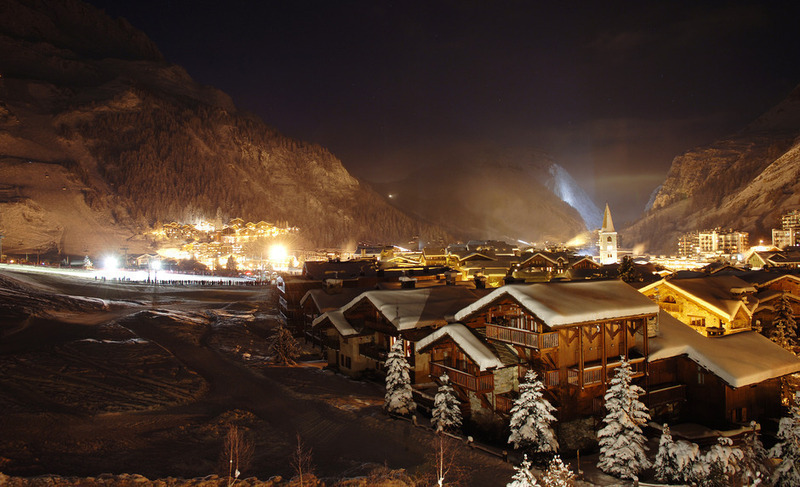 Bozzetto also sits in a great position close to the Val d'Isere centre making access to the slopes and local amenities quick and convenient. Bedroom 1 - Twin/double. 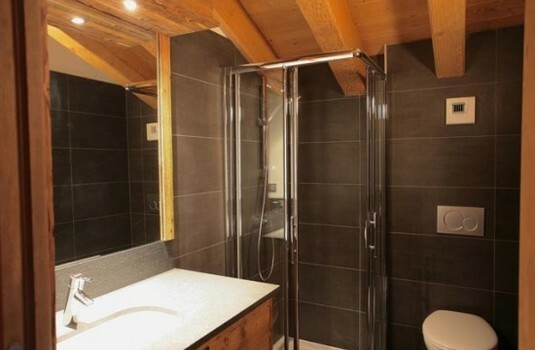 Small room with en-suite shower, next to the sitting-dining room and the open-plan kitchen. 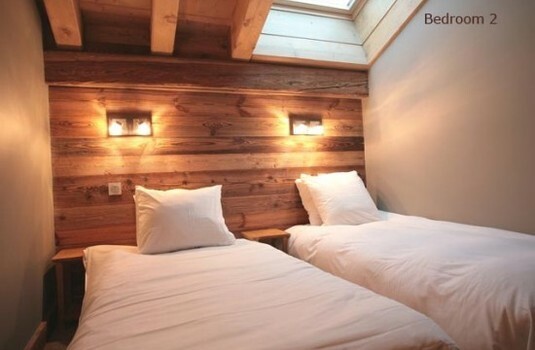 Bedroom 2 - Twin/double. Small room upstairs sharing a shower and wc with Bedroom 3. 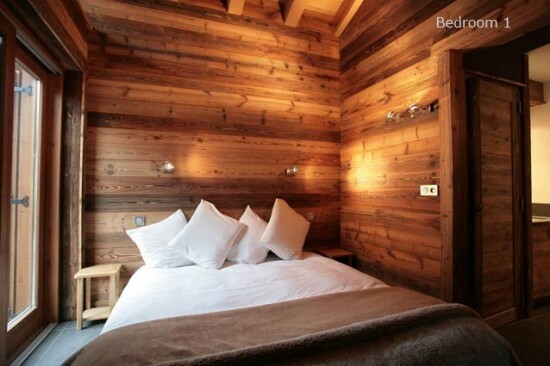 Bedroom 3 - Twin/double. Small room upstairs sharing a shower and wc with Bedroom 2.